The gaming industry has some of the strictest compliance and regulation needs. That’s why a key control system is critical for keeping a casino operational. 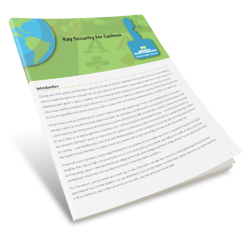 Download your free copy of Key Security for Casinos today!